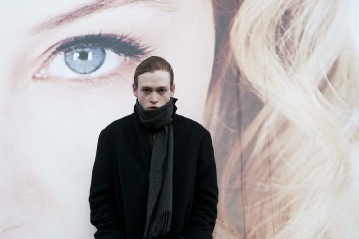 BRANDON CRONENBERG’S ANTIVIRAL, CINEMATOGRAPHY BY KARIM HUSSAIN, HAS PREMIERED AT THE CANNES FILM FESTIVAL IN THE “UN CERTAIN REGARD” CATEGORY. 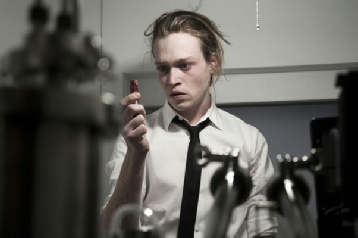 TED GEOGHEGAN'S WE ARE STILL HERE, CINEMATOGRAPHY BY KARIM HUSSAIN CSC, PREMIERED AT THE 2015 SOUTH BY SOUTHWEST FILM FESTIVALTO RAVE REVIEWS FROM ALL THE MAJOR TRADES AND GENRE PRESS, GREAT FAN REACTION, THEN WENT ON TO AN EXTREMELY SUCCESSFUL CAREER ON VOD, DVD AND BLU-RAY THROUGH DARK SKY FILMS. IT IS AT 95% FRESH ON ROTTEN TOMATOES. 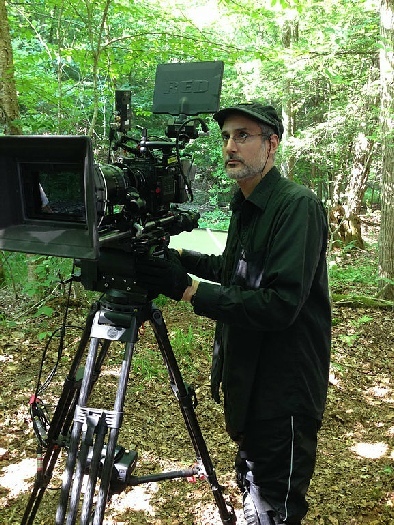 KARIM HUSSAIN CSC HAS JUST COMPLETED PRINCIPAL PHOTOGRAPHY ON SEVEN IN HEAVEN, DIRECTED BY CHRIS EIGEMAN, FOR UNIVERSAL / BLUMHOUSE (GET OUT, SPLIT, HAPPY DEATH DAY). MORE NEWS AND IMAGES TO COME! KARIM HUSSAIN CSC HAS COMPLETED PRINCIPAL PHOTOGRAPHY ON PARALLEL FOR BRON STUDIOS AND THE REALM, DIRECTED BY ISAAC EZBAN (THE SIMILARS) AND STARRING MARTIN WALLSTROM, AML AMEEN, GEORGIA KING, MARK O'BRIEN AND KATHLEEN QUINLAN. 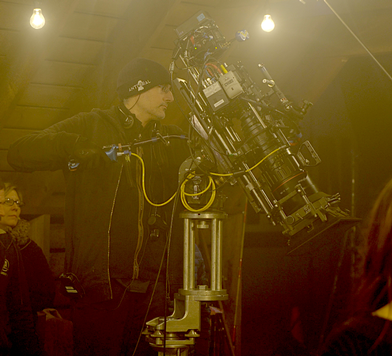 KARIM HUSSAIN CSC HAS COMPLETED PRINCIPAL PHOTOGRAPHY ON MOHAWK, FOR DARK SKY FILMS AND SNOWFORT PICTURES. DIRECTED BY TED GEOGHEGAN (WE ARE STILL HERE), THE FILM STARS KANIEHTIIO HORN, EAMON FARREN, EZRA BUZZINGTON, JUSTIN RAIN, ROBERT LONGSTREET AND JON HUBER. 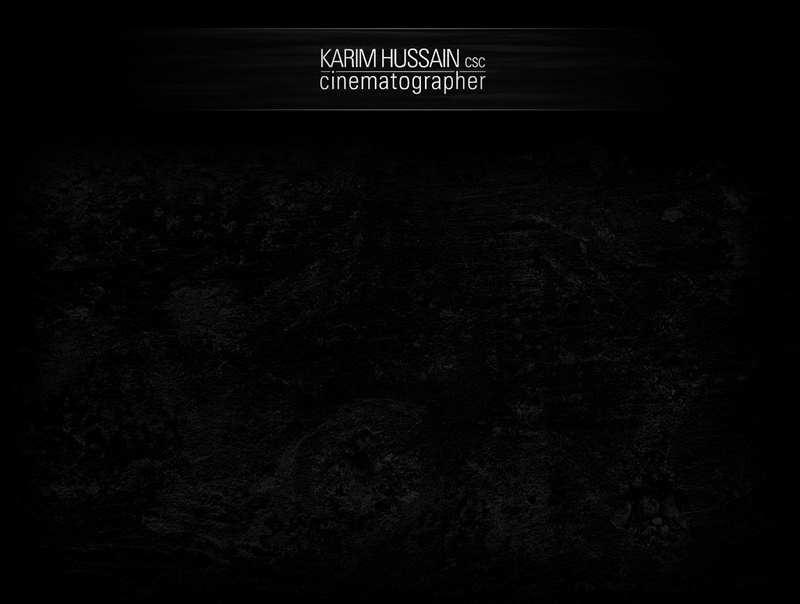 KARIM HUSSAIN CSC HAS COMPLETED THE MINI-SERIES MADAME HOLLYWOOD, FOR CANAL PLUS FRANCE'S NEW PLATFORM STUDIO +. DIRECTED BY OLIVIER ABBOU, IT STARS DRE DAVIS, ROXANNE FERNANDEZ AND ALEX CADILLA. 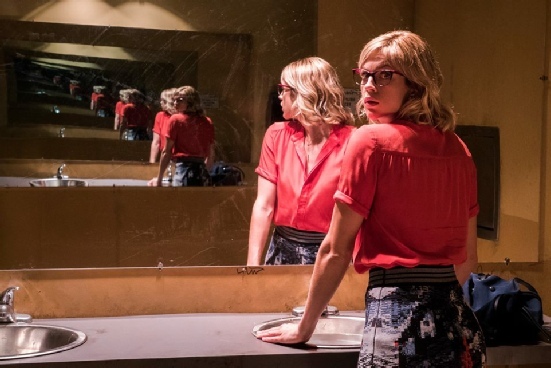 RUPTURE, DIRECTED BY STEVEN SHAINBERG (SECRETARY, FUR) AND PRODUCED BY ANDREW LAZAR (AMERICAN SNIPER), WITH CINEMATOGRAPHY BY KARIM HUSSAIN CSC, HAS HAD ITS WORLD PREMIERE AT THE FANTASIA FILM FESTIVAL IN MONTREAL, PLAYED AT FRIGHT FEST IN THE UK AND HAS HAD A THEATRICAL RELEASE IN THE UK THROUGH SIGNATURE ENTERTAINMENT. IT STARS NOOMI RAPACE, PETER STORMARRE, MICHAEL CHIKLIS, ARI MILLEN, KERRY BISHÉ AND LESLIE MANVILLE. RICHARD STANLEY’S L’AUTRE MONDE, CINEMATOGRAPHY BY KARIM HUSSAIN, HAS PREMIERED AT THE FANTASIA FILM FESTIVAL IN MONTREAL AND SUBSEQUENTLY SHOWED AT L’ÉTRANGE FESTIVAL IN PARIS AND THE SITGES INTERNATIONAL FILM FESTIVAL IN SPAIN. BEEBA BOYS, DIRECTED BY DEEPA MEHTA AND HYENA ROAD, DIRECTED BY PAUL GROSS, BOTH WITH CINEMATOGRAPHY BY KARIM HUSSAIN CSC PREMIERED AS GALAS AT THE TORONTO INTERNATIONAL FILM FESTIVAL 2015 AND HYENA ROAD SCORED THE LARGEST THEATRICAL OPENING FOR A CANADIAN MOVIE IN 2015. KARIM HUSSAIN CSC HAS SHOT THREE MUSIC VIDEOS FOR DIRECTOR BRANDON CRONENBERG, “STIFLING” AND FACE ON BY ANIMALIA, AND SHOULDERS AND WHISPERS BY JOOJ. “STIFLING” WON THE HUFFINGTON POST'S BEST MUSIC VIDEO OF THE YEAR AWARD. PARALLEL, DIRECTED BY ISAAC EZBAN, WITH CINEMATOGRAPHY BY KARIM HUSSAIN CSC, WILL HAVE ITS NORTH AMERICAN PREMIERE AT THE FANTASIA FILM FESTIVAL IN MONTREAL IN JULY 2018, FOLLOWING A SUCCESSFUL SOLD OUT WORLD PREMIERE AT THE BRUSSELS INTERNATIONAL FANTASTIC FILM FESTIVAL. PRODUCED BY BRON AND THE REALM. MORE INFO SOON! 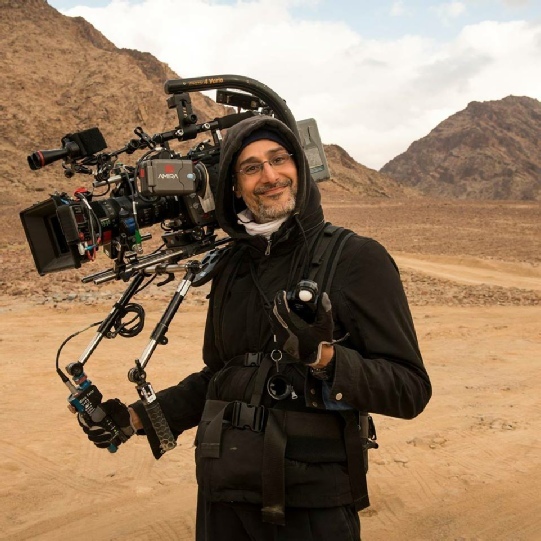 KARIM HUSSAIN CSC HAS COMPLETED PRINCIPAL PHOTOGRAPHY ON JAY BARUCHEL'S RANDOM ACTS OF VIOLENCE, STARRING JESSE WILLIAMS, JORDANA BREWSTER AND BARUCHEL. MORE INFO TO COME! BLUMHOUSE AND UNIVERSAL PICTURES' PRODUCTION OF CHRIS EIGEMAN'S SEVEN IN HEAVEN, WITH CINEMATOGRAPHY BY KARIM HUSSAIN CSC, HAS BEEN RELEASED EXCLUSIVELY ON NETFLIX. ISAAC EZBAN'S PARALLEL, WITH CINEMATOGRAPHY BY KARIM HUSSAIN CSC CONTINUES ITS SUCCESSFUL FESTIVAL RUN, PLAYING TO SOLD OUT CROWDS AT FESTIVALS SUCH AS THE SITGES INTERNATIONAL FILM FESTIVAL, THE VANCOUVER INTERNATIONAL FILM FESTIVAL, MORBIDO FILM FESTIVAL AND FRIGHTFEST HALLOWEEN.